Hello Friends! 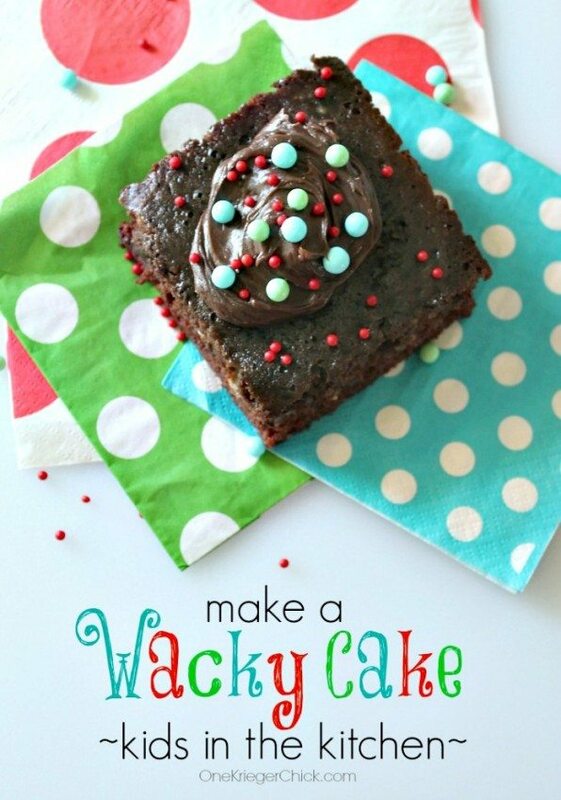 It’s Ariean from OneKriegerChick again here to share a super-fun, really yummy cake recipe perfect for kids to make! In fact, it’s absolutely WACKY!